Uganda is a landlocked country in East Africa with an area of approximately of 236,040 km2 (91,136 miles2) and a population of over 32 million people. Uganda is bordered on the east by Kenya, on the north by Sudan, on the west by the Democratic Republic of the Congo, on the southwest by Rwanda, and on the south by Tanzania. The southern part of the country includes a substantial portion of Lake Victoria. The capital is Kampala. 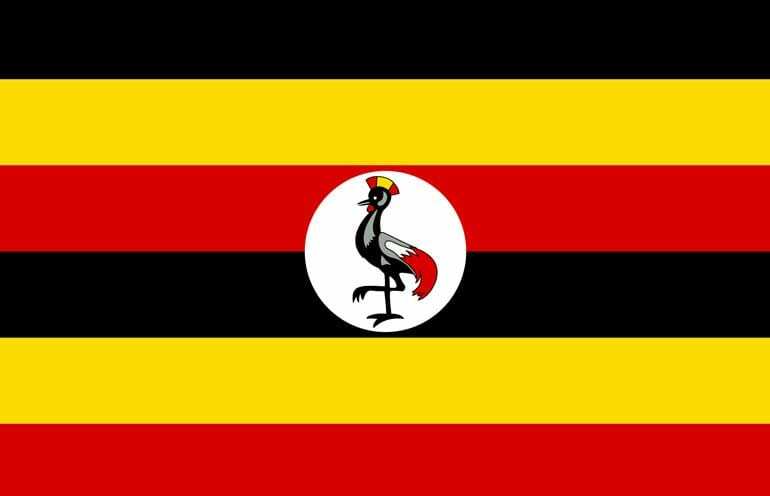 Uganda is a democratic republic. The current President is Yoweri Kaguta Museveni. He is both the head of state and head of government. National elections are scheduled in 2011. Jinja is regarded as the source of the River Nile and a major tourist destination. The official languages are English and Swahili. 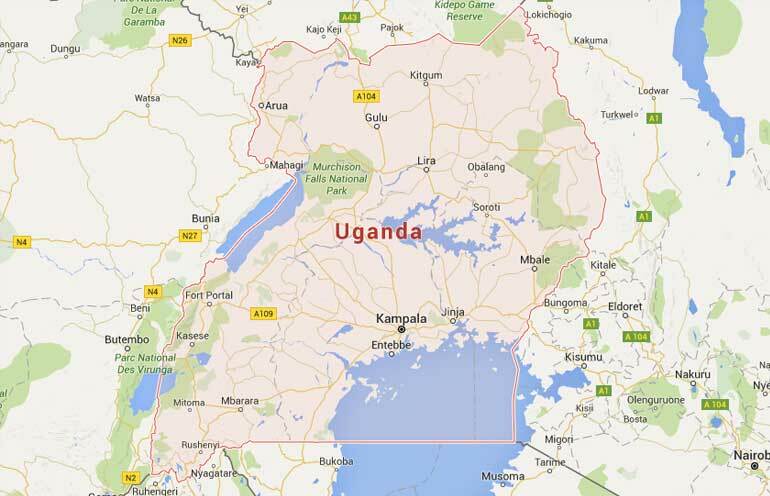 The United Nations reports Uganda on its “Least Developed Countries” list. To learn more about Uganda, read UN-ORHLLS’s profile on Uganda and the Ugandan official web site.